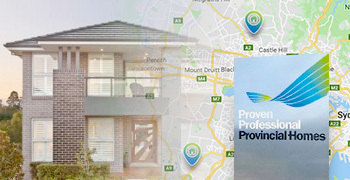 We Offer Free Site Inspections! 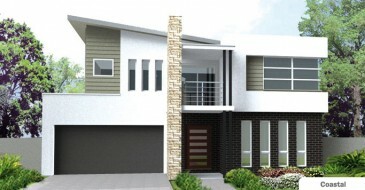 A design that represents modern lifestyle. 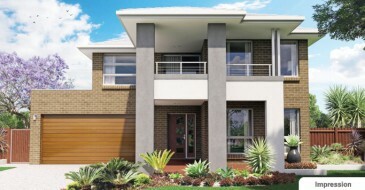 This is a design that represents the modern lifestyle! 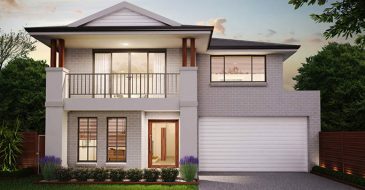 Its expertly designed open living plan does away with wasted space and in its place gives functionality to every area of the house. 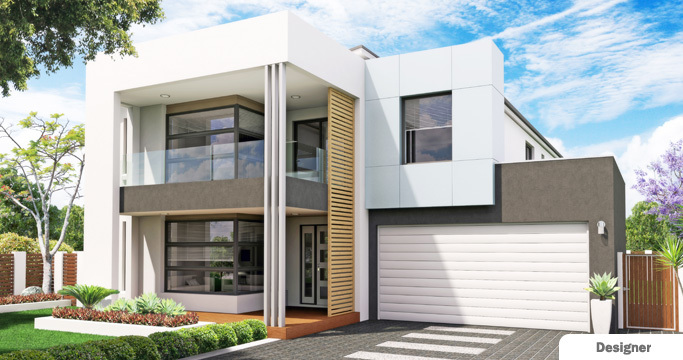 Available in many customised designs and facades the Caprice is a home that can fit every taste and budget and accentuates what is required within the modern lifestyle. 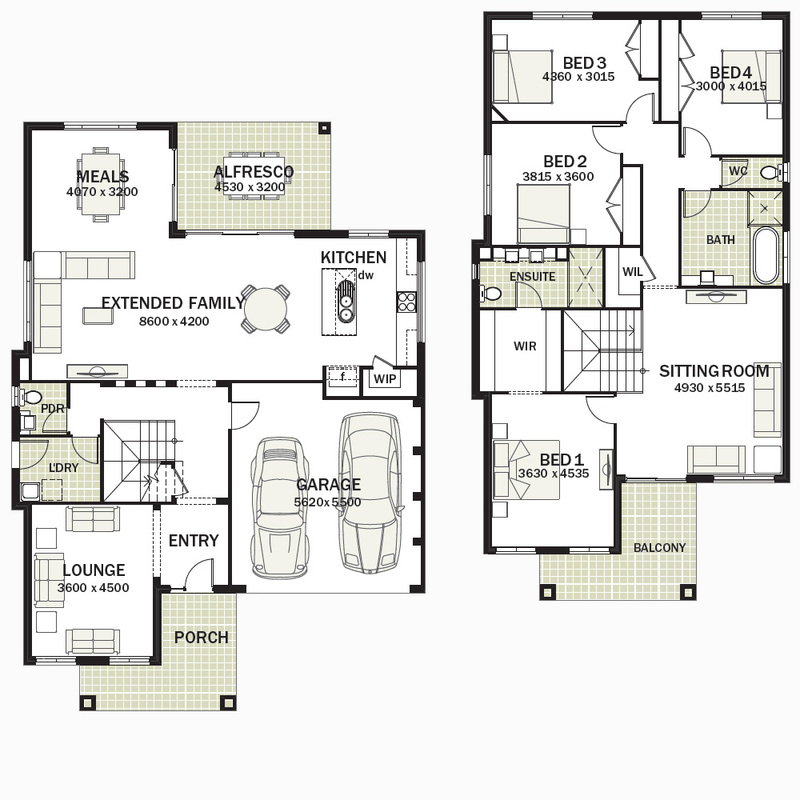 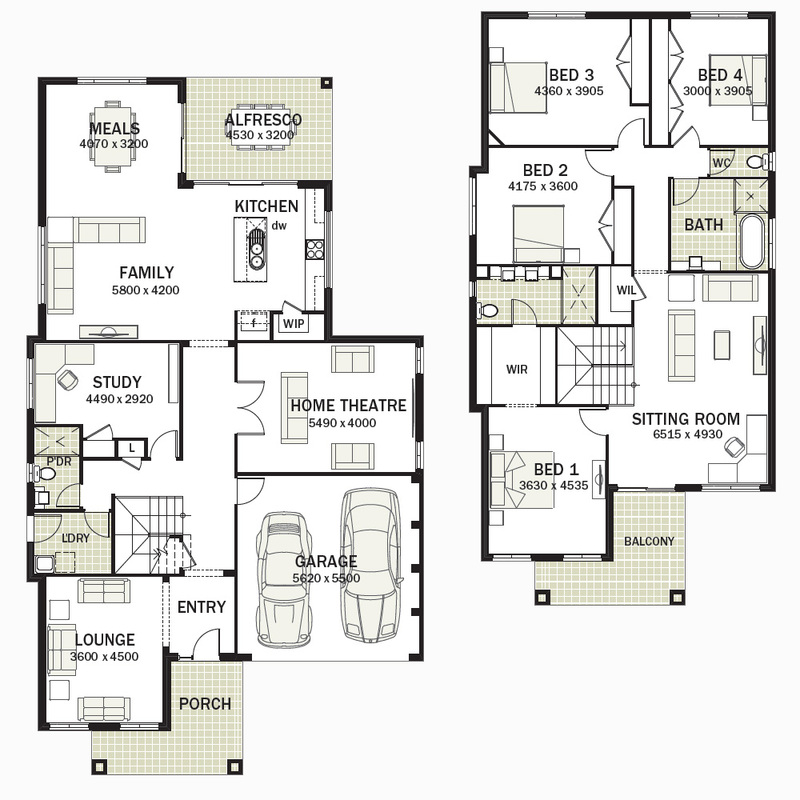 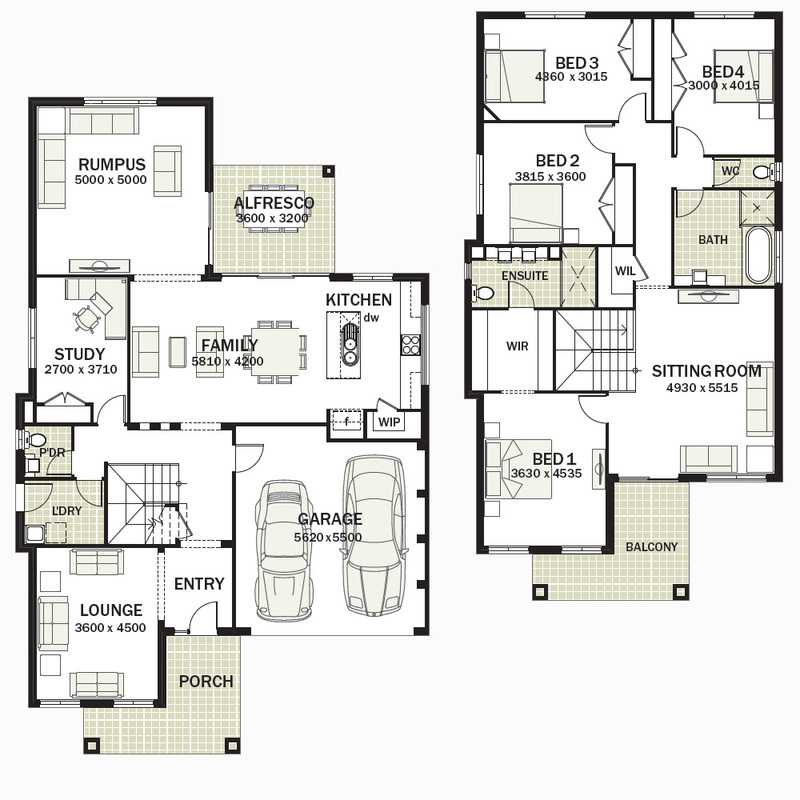 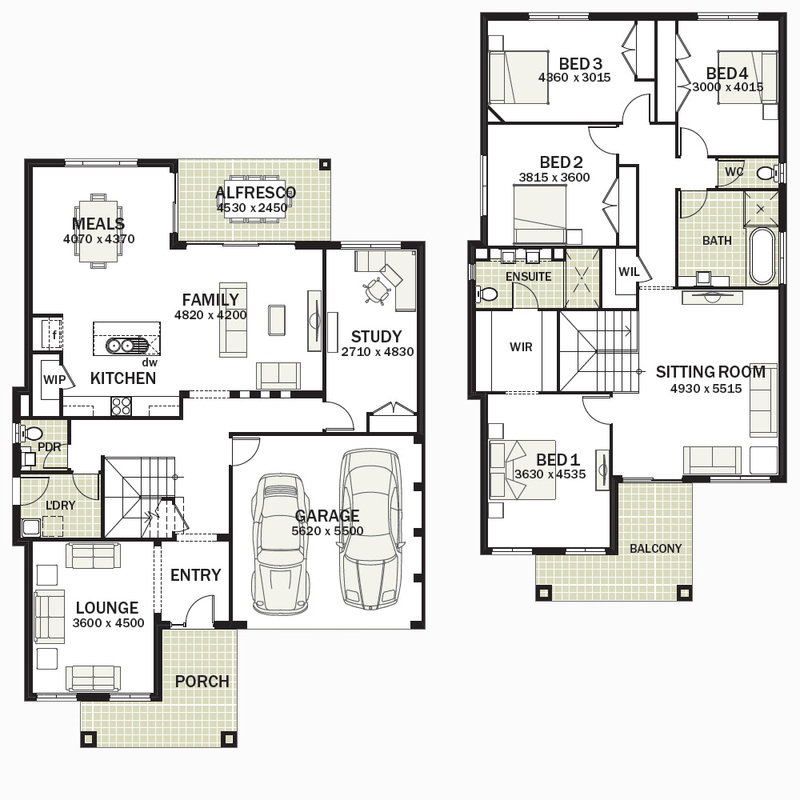 Provincial Homes is one of the most successful and consistently awarded new home builders. 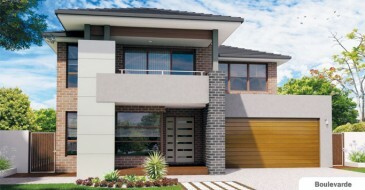 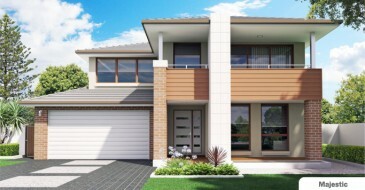 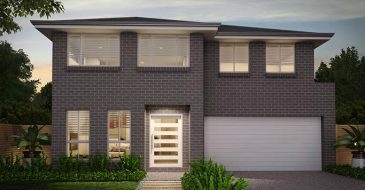 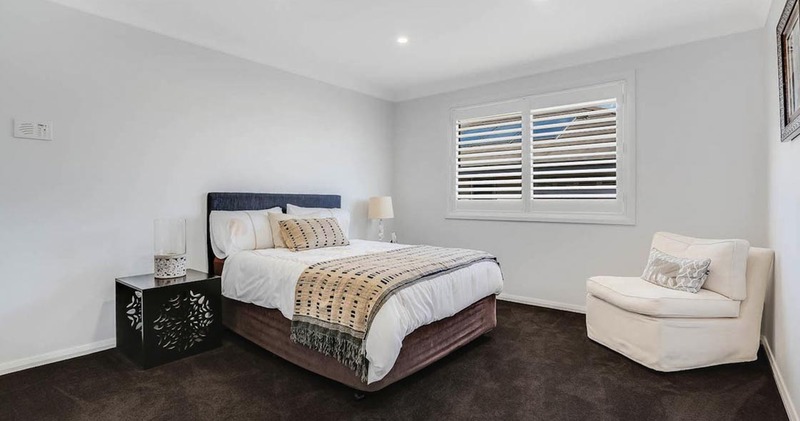 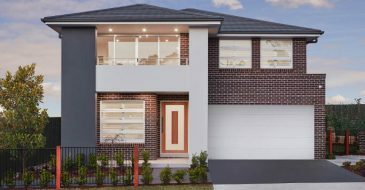 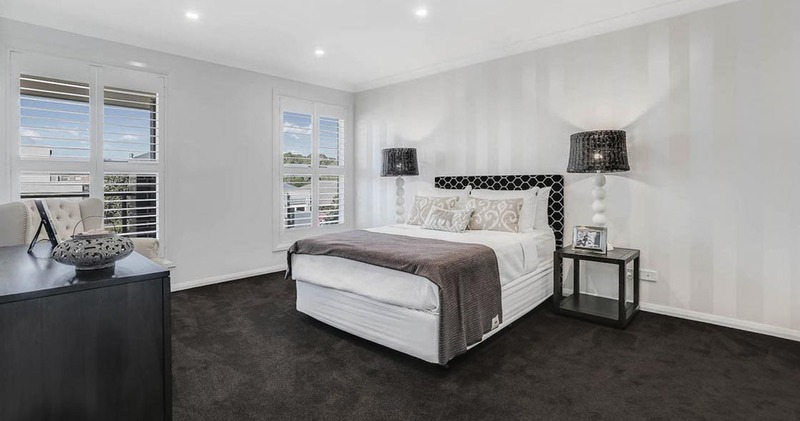 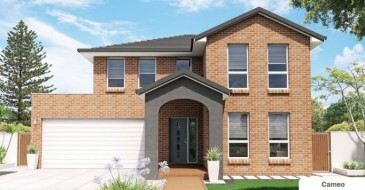 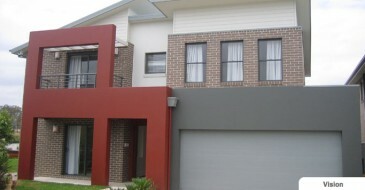 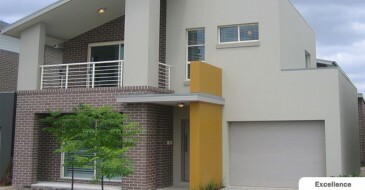 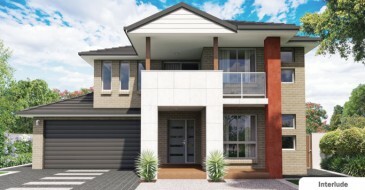 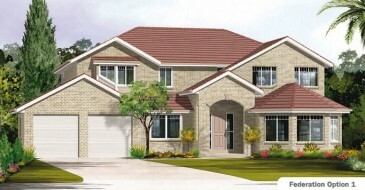 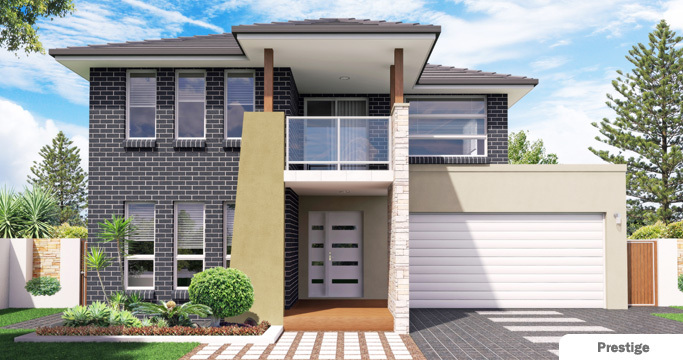 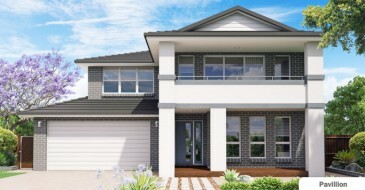 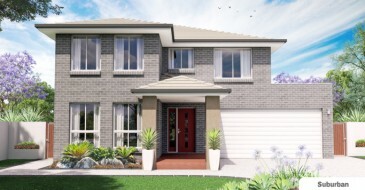 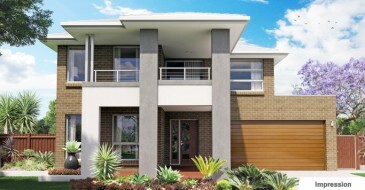 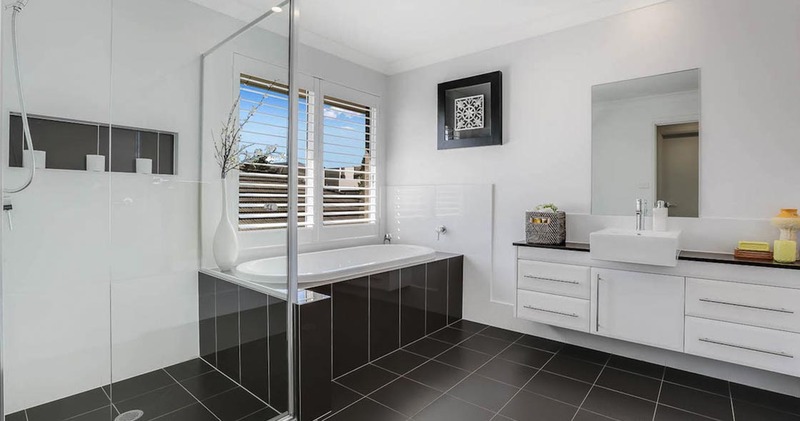 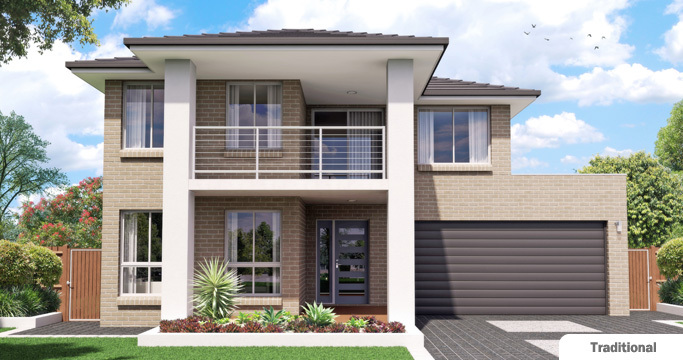 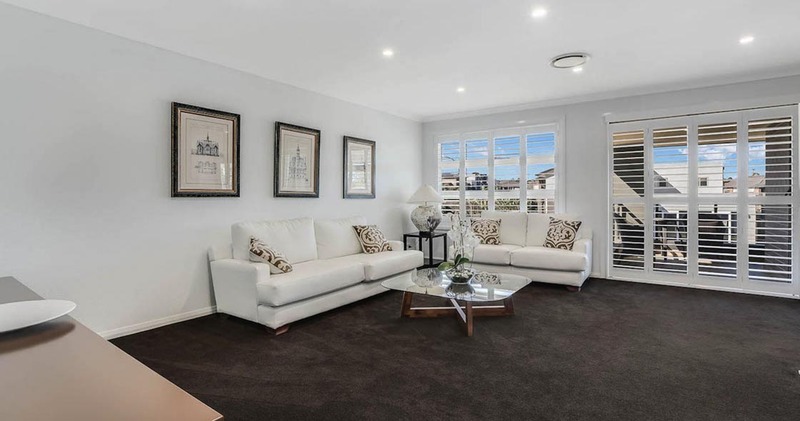 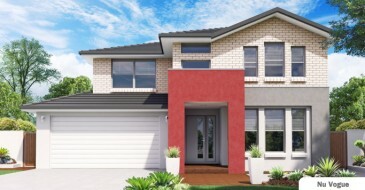 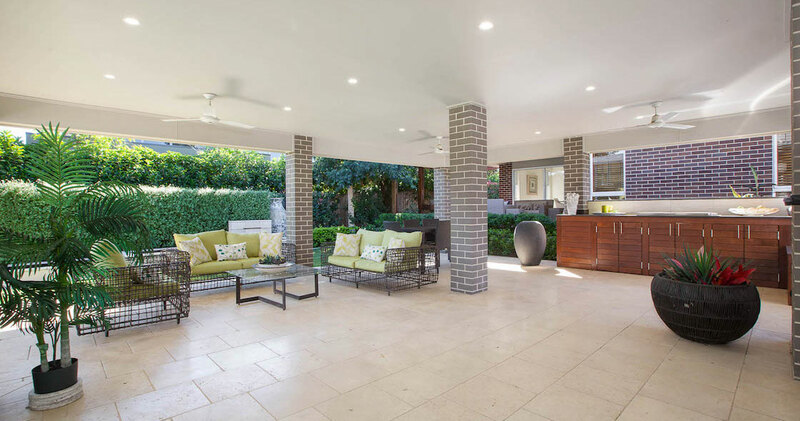 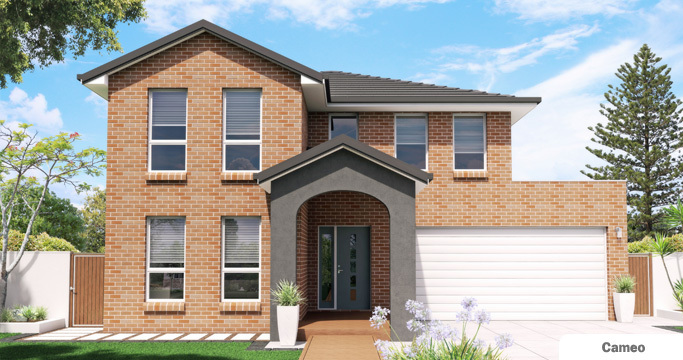 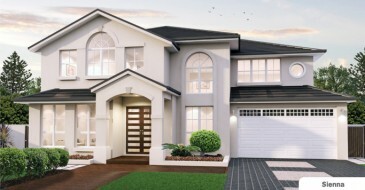 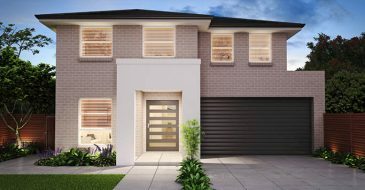 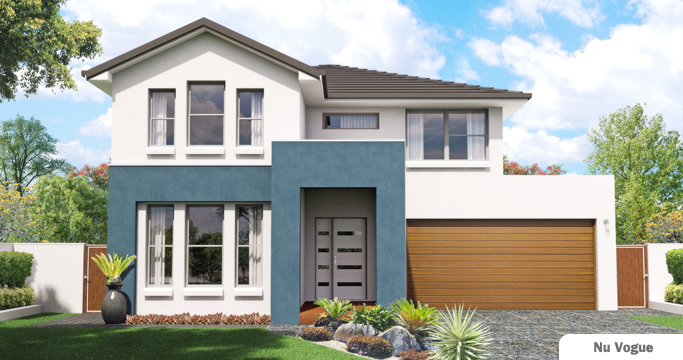 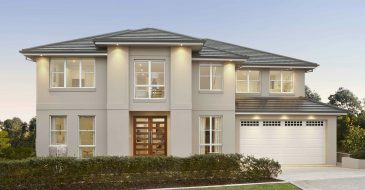 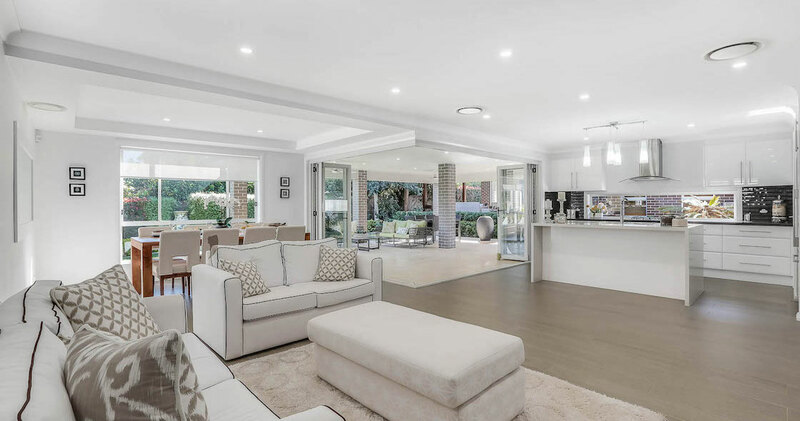 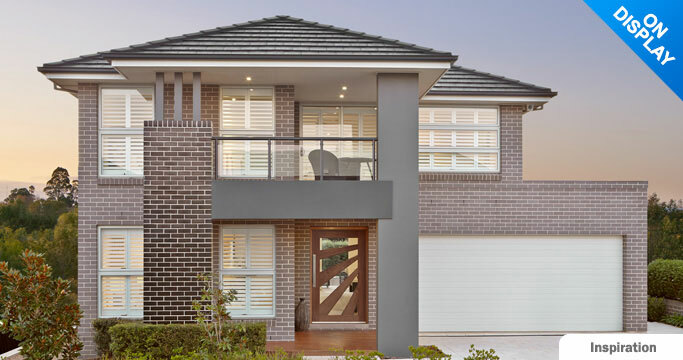 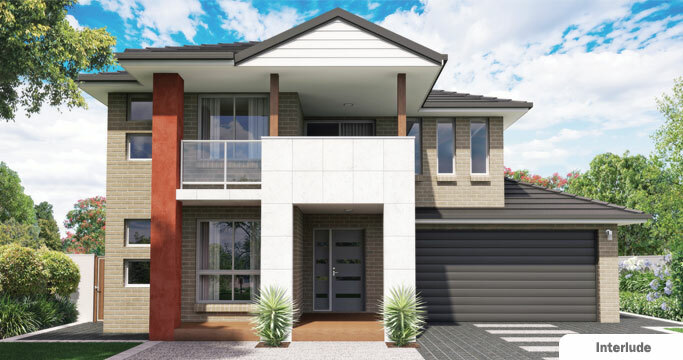 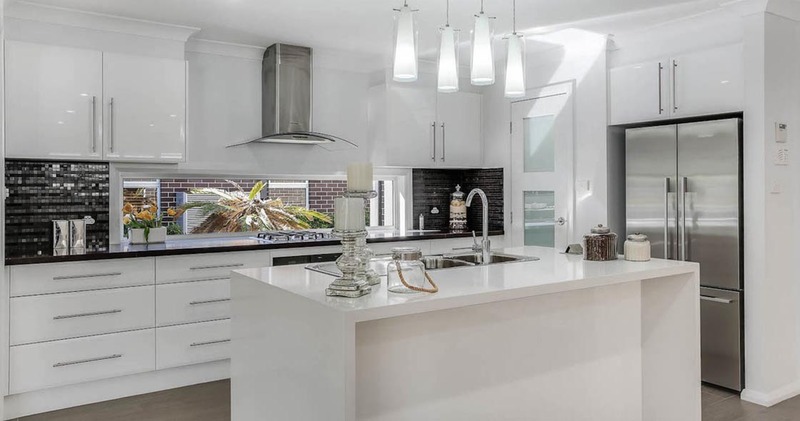 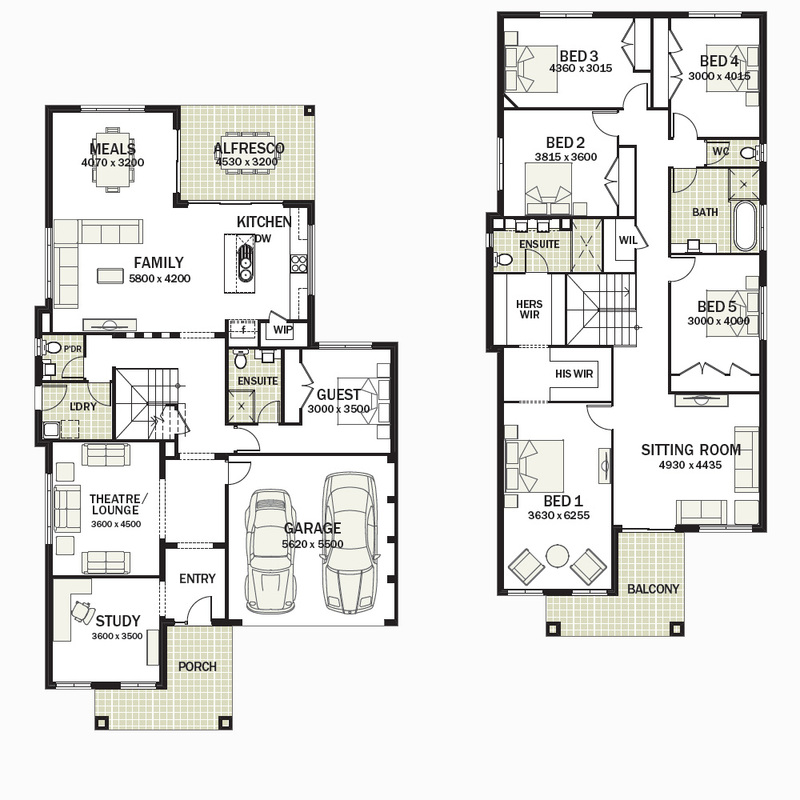 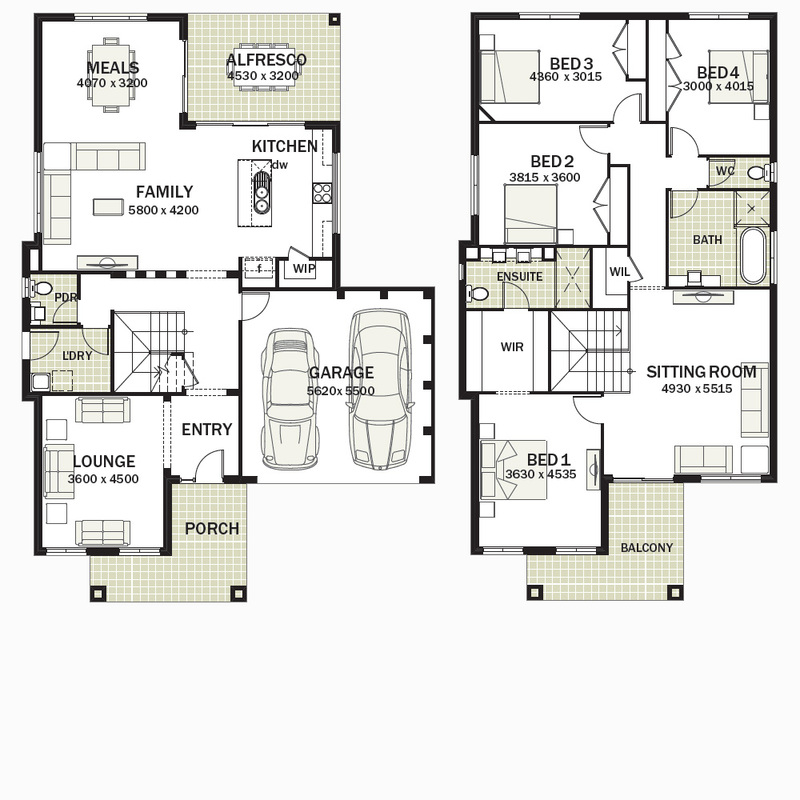 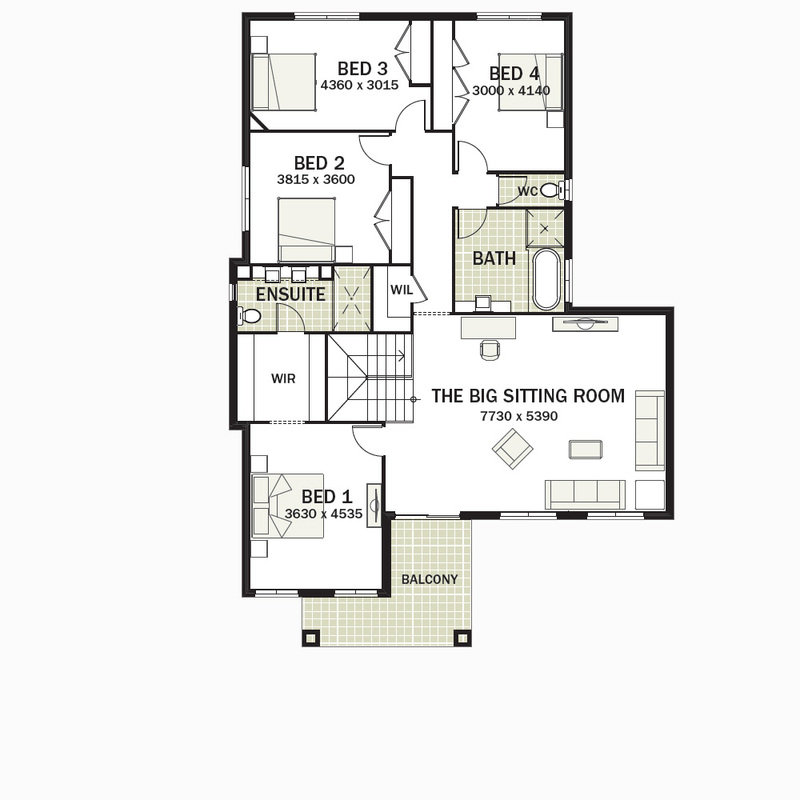 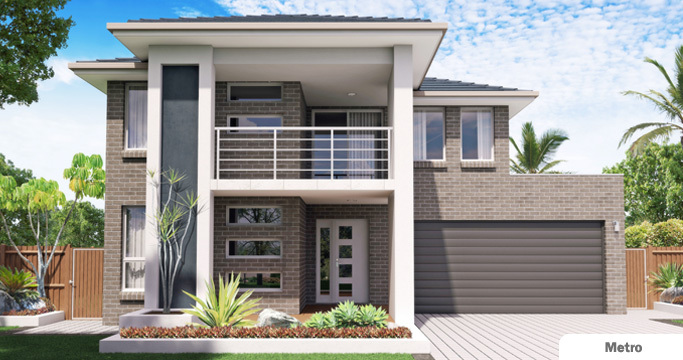 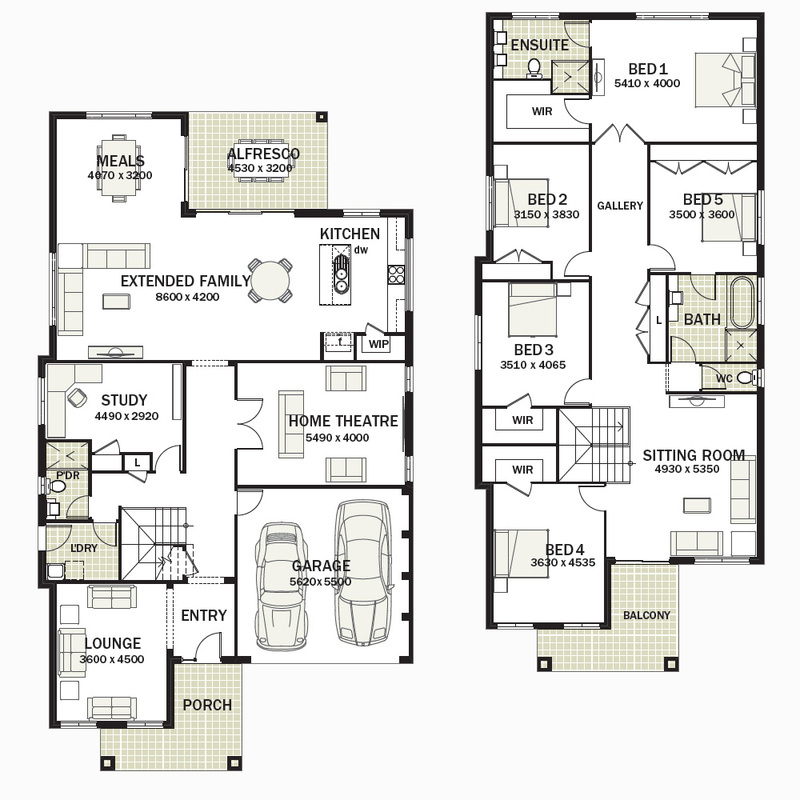 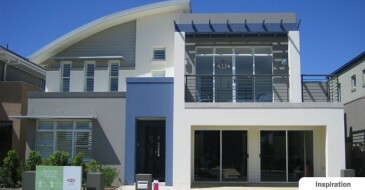 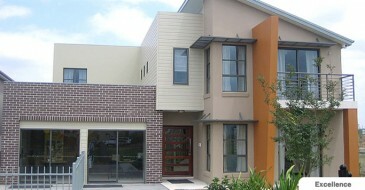 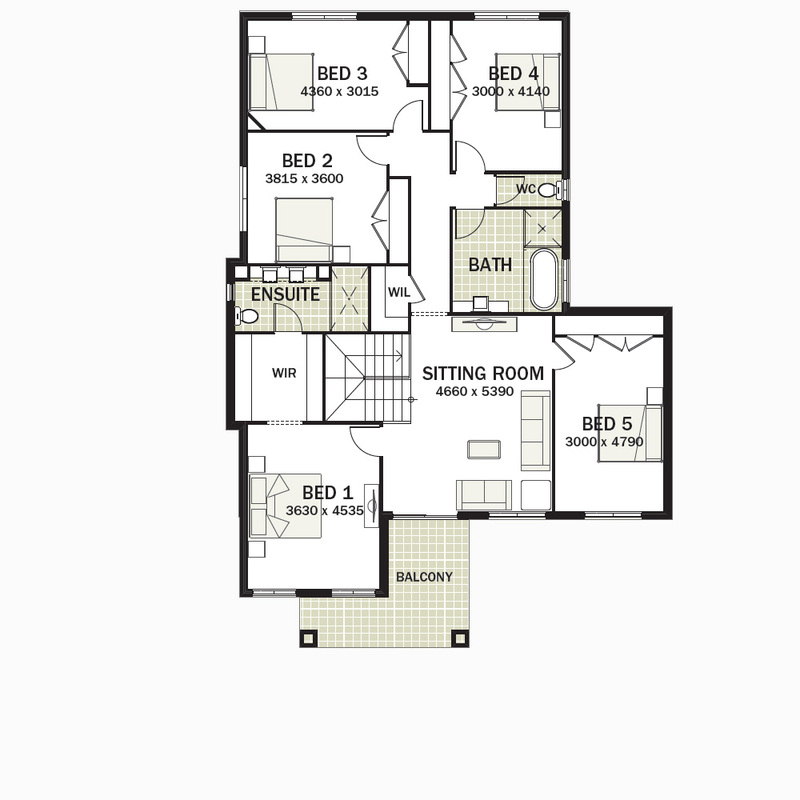 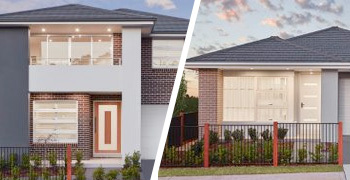 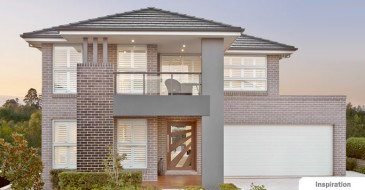 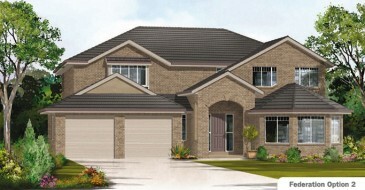 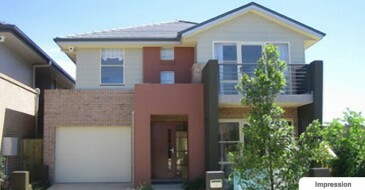 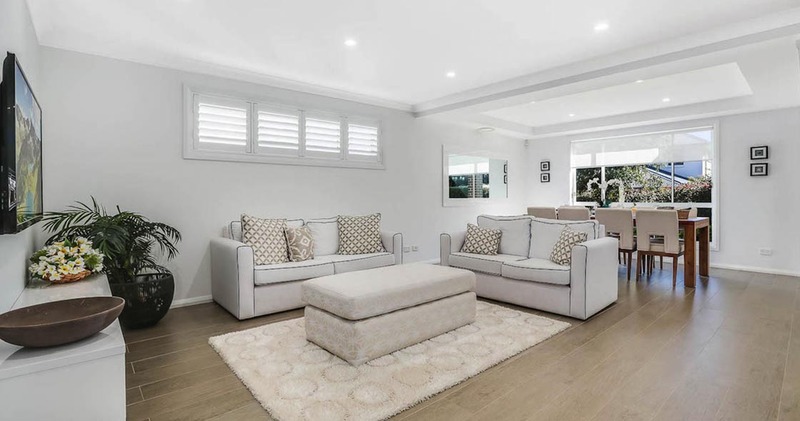 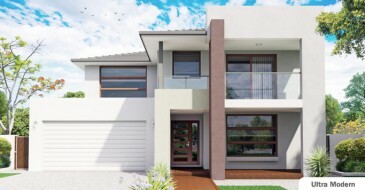 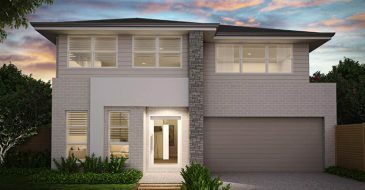 Visit one of our inspiring display homes. 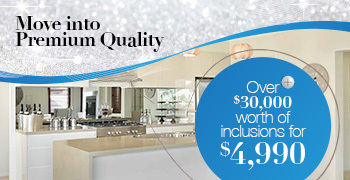 You’ll be celebrating when you see what’s included in our upgrade package.